When you are searching for a reliable and highly-skilled tech to help you maintain your car, then bring your vehicle into Fifties Lube & Oil Change. We have been providing oil change in Canton MI since 2009 with our founder having been in the automotive service industry since 1991. Our experienced, certified and highly-trained crew will ensure that all your auto service needs are taken care of whether you need a transmission flush, coolant flush, power steering flush or any other variety of maintenance services. Fifties Lube & Oil Change of Canton, MI has been a staple in the community for quite some time. We have extensive experience in the automobile industry and in the engineering department at an automotive company. 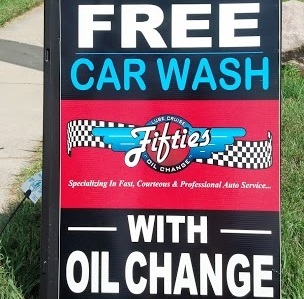 Our passion for bringing the best customer service to folks in need of a quick lube in Canton MI and any number of other services means you will always be able to bring your car into Fifties Lube & Oil Change and know that you are receiving excellent care. We offer everything you could ask for from conventional oil to high mileage and full synthetic oil designed to give your car maximum performance. You can even bring in your own oil and filter and we will provide the oil change service with a nominal labor charge. Giving the customer this freedom of choosing their brands from our wide selection or bringing in their own increases customer satisfaction and trust; this means drivers in need of an oil change in Canton MI have a place they can truly rely on. When our guest come in for an oil change, they also receive a 20 point inspection on their car to ensure that everything is in working order. We will check the hoses, top off fluids, ensure your lights are working and put air in the tires. If we come across any issues that we feel need to be addressed, we will let you know. 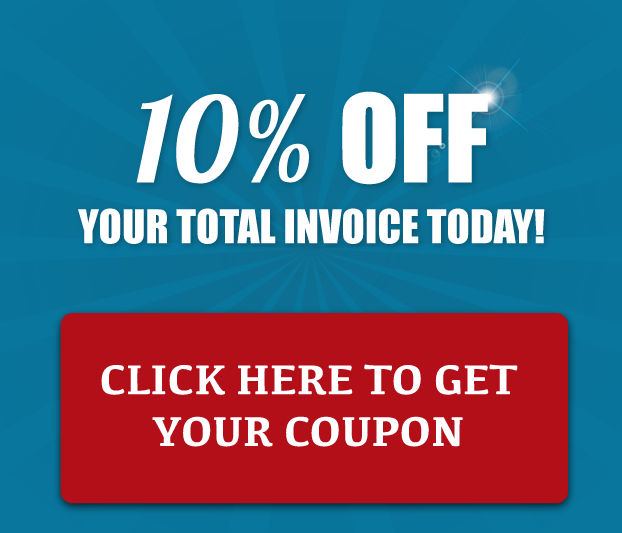 If it is something that we are unable to work on, we can refer you to a dependable auto service company who can. Car maintenance is crucial to extending the life of your vehicle and ensuring that it is operating as efficiently as possible. Your car’s owner’s manual will have a list of maintenance items you should take care of based on the mileage of your car as well as the driving conditions in which you regularly drive; for instance, driving a few miles every day will be less wear on the vehicle as opposed to frequent long trips hauling a trailer. The owner’s manual is a very good guide to help keep your car running smoothly and keep it in good shape. When you come in for an oil change, we can also pull up the maintenance schedule for your vehicle and advise you of any recommended services. For items such as a transmission flush, recommended services range between 30,000 and 100,000 miles whereas a coolant flush is often recommended every 30,000 miles; this again depends on your car, the wear and tear, and the driving conditions. As a quick lube Canton MI business, we can provide these services and more. Additional services include PCV valve replacement, fuel filter service, serpentine belts, and battery check & replacement if necessary. We can also replace your wiper blades if they are worn down, inform you of any light bulbs that are out and replace those; many of the bulbs we have in stock and can change them right then and there, and rotate your tires if it is time to have them done. Needless to say, we are a comprehensive auto service location that offers more than a speedy oil change. At Fifties Lube & Oil Change we stand by all of our products and we stand behind our service technicians ensuring that they are consistently being trained and certified in order to provide the highest level of auto service for our guest. We are members of the Automotive Oil Change Association and we observe their code of conduct and ethics. Are you wondering if there is an oil change near me that is dependable? The answer is yes. For fast, friendly and reliable oil changes and auto service, drive on in to Fifties Lube & Oil Change.